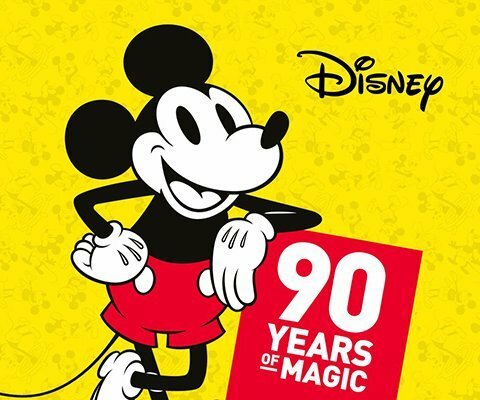 The world’s most iconic animated character, Mickey Mouse, the “True Original” is celebrating his 90th anniversary… and we have decided to celebrate this with an exclusive collection! At Havaianas we are great fans of this fun, optimistic and friendly mouse who has helped us experience so many happy moments. That’s why, now that it’s been 90 years since his first appearance, we have come up with a fun and original collection to honour the character through time, highlighting some of the great moments in history over the last century. It tells the tale of how the world’s most famous mouse was dreamed of during a train journey that Walt Disney took with his wife in early 1928. This same tale tells us that, despite the fact that, to begin with, the character was going to be named Mortimer, in the end, and at his wife’s request, Walt opted for the name by which we all now know him: Mickey Mouse. On 18 November 1928, Mickey appeared in one of the first short sound cartoons in history, “Steamboat Willie”. He was voiced by his own creator: a voice he would keep for the following 16 years. But, at that point, Walt probably didn’t realise he had just created one of the most famous animated characters in history, and as time went by, indeed, a character that would become a universal icon. 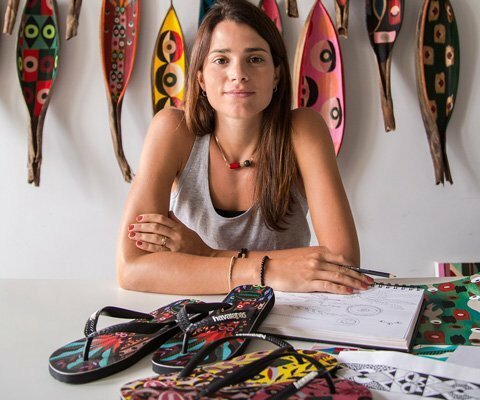 This collection brings together two great strengths: the colour, fun and great energy that Havaianas conveys together with the imagination and fantasy of such an iconic character as Mickey Mouse. 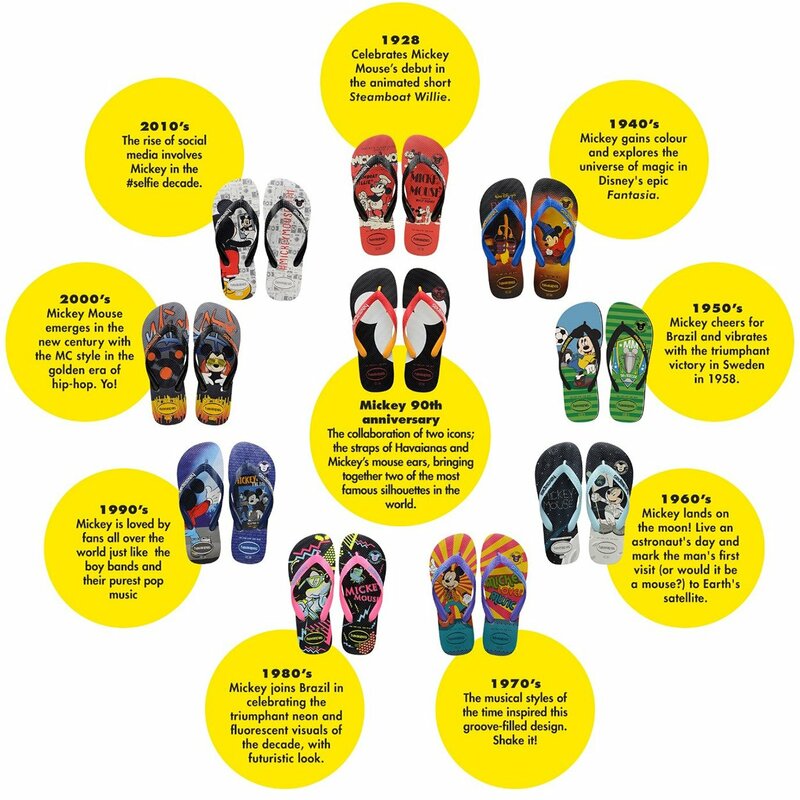 From this union, a perfect mix is born, with the end result taking shape in the form of ten different models of flip-flops to run through last century’s history from Mickey Mouse’s point of view: the height of hip-hop, Boy Band mania, the Space Age of the 60s with Mickey as an astronaut…. 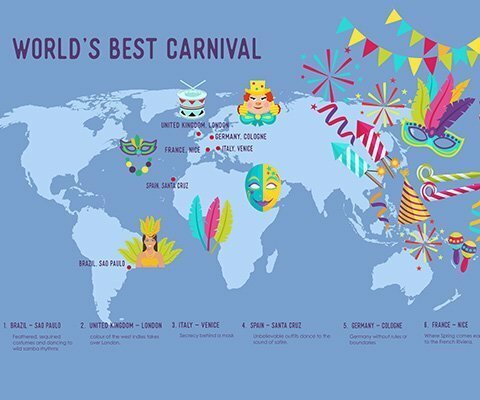 So now, the time has come to choose: and there is something for all tastes. 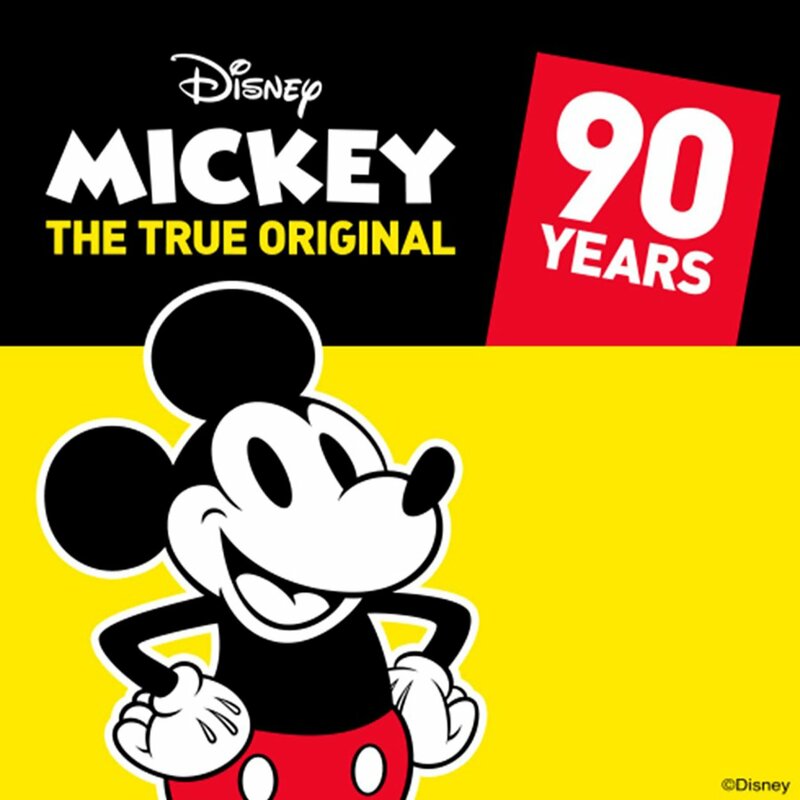 And, of course, this collection is ideal as a gift for your loved ones: after all, with ninety years behind him, Mickey Mouse has been around in most of our childhoods, with all the sweet memories this brings. What? You say your dad is a football fan? No problem: the 50s edition celebrates Brazil’s victory in the 1958 FIFA World Cup in Sweden. Oh! Your best friend loves great movie classics? 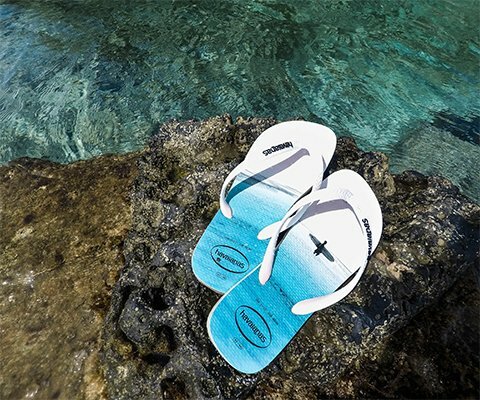 Surprise her with a pair of Havaianas that recreate Mickey’s debut in Fantasia, the feature film. Your sister is obsessed with selfies? Mickey has also joined in this trend in the model that recreates the decade we are currently living in. And, of course, the print that summarises it all: the Mickey 90th anniversary model reproduces the unmistakeable silhouette of the famous mouse. Since he came into this world, Mickey Mouse has been gathering more and more members to his fan club: from the tiny toddlers to the cooler members of the household. That’s why this collection is the perfect opportunity to get your own favourite design to celebrate the 90th anniversary of the world’s most famous mouse.